The hardest and most confusing decision I ever had to do was choosing my stroller.after endless research I was even more confused so I decided to take my friends with baby experience on a shopping date to finally help me make up mind and test the strollers out! in the trunk.another great feature is that it faces both directions allowing our baby to face us,not mentioning the great space it has for Your diaper bag. 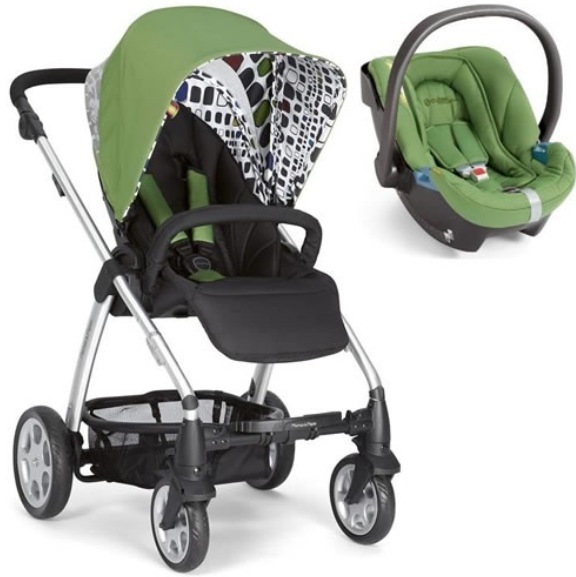 It kind of resembles the bugaboo without the hefty price! You can use the cybex cars eat also available at mamas and papas instead of the pram seat.i absolutely love love love this stroller and highly recommend it! The second best strollers I have came across was the graco it comes with an option of a car seat ,has an umbrella fold to it,easy to use however its a bit heavy and bulky that’s the only downfall to it although its a great option to consider if you have that extra boot space in your car to fit the stroller in. 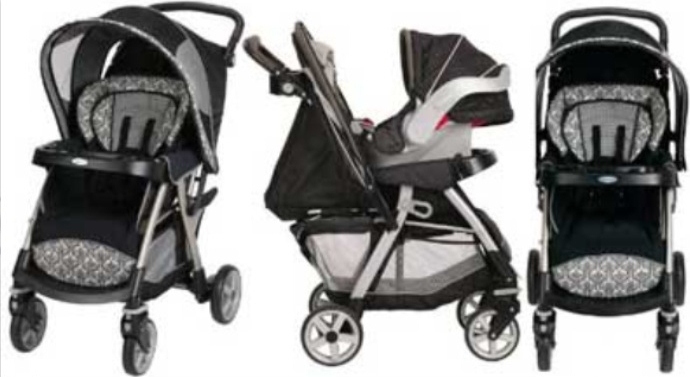 Please share your ideas and comments on strollers that you are using and resembles the bugaboo without the hefty price! You can use the cybex aton car seat also available at mamas and papas instead of the pram seat.i absolutely love love love this stroller and highly recommend it! Please share your ideas and comments on strollers that you are using and highly recommend! Years ago, I had always said if I were to get married and be blessed with a baby I would HAVE to get a bugaboo. And so when the time arrived that is exactly what I did! Other than the fact that I love it! the only thing that i need to get is an adapter (which will enable me to use the car seat as opposed to the flat cot) as my bub prefers being upright than lying flat. I don’t have any babies yet but I love your blog! Keep up the great work!